Andrew Consoli is a multi-facetted artist, music producer, entrepreneur and sound designer. Sicilian born and London based, Andrew has been making an impact in the electronic music community with his start-up BeatCamp, an Accelerator for Music Producers that has fostered successful partnerships with Native Instrument, Novation/Focusrite, Universal Music, Island Records, Soundcloud and Real World Studios among others. 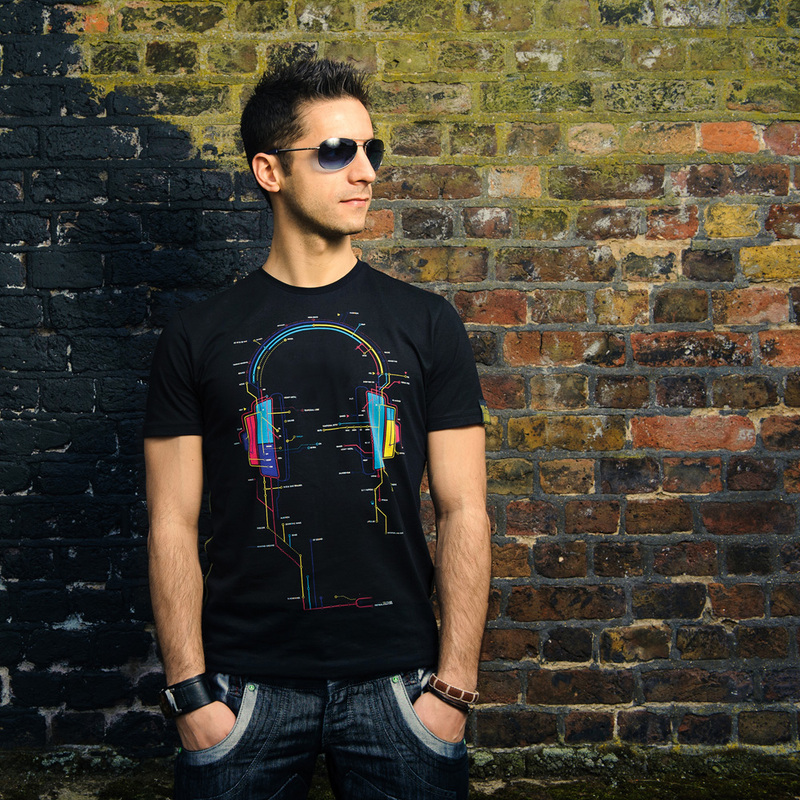 With music releases as Andrew Consoli, Colour the Void, Co.Gu.Ia., Sexofoniks, Qutron and FlowMinds, Andrew has DJ-ed around Europe and worked with labels like Warner Music UK, StoneBridge’s Stoney Boy Music and Kaisen Records. His music has garnered support from Kiss FM UK, Mixmag, DJMag and music heavyweights like Joachim Garraud, Paco Osuna and Markus Schulz. His EP Brewhouse has been climbing the charts on Beatport in 2016. Besides his work helping other producers to up their game, Andrew has designed several top selling sample packs on Beatport Sounds, Loopmasters and Sample Magic. With an unending thirst for what’s new and upcoming, Andrew’s commitment to building a strong community of like-minded creatives in London has brought him some interesting opportunities. He collaborated as facilitator and sound artist for Science Gallery, a cutting edge research project in central London for King’s College where he designed a 5.1 Surround sound installation at Borough Markets to showcase his composition “Trading Fluxes”. Besides Andrew’s eclectic skillset, his talent extends to making a killer Italian Tiramisù. He’s a man fuelled by travel to new and inspiring places, a chocolate addiction and consuming new, unique music all day long.